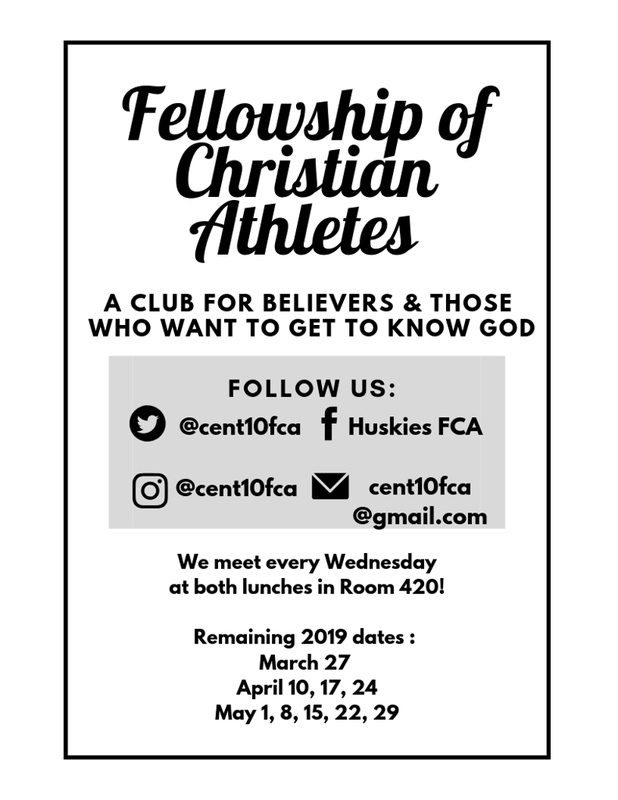 Stay connected with Husky Football! Official Launch Date Sunday, April 21! is one of our biggest fundraisers of the year and we need all players to participate to reach our fundraising goal! Each and every player needs to enter 20 phone numbers or email addresses in to the Blast App to get it started! Get friends and family involved! Remember, all donors will get updates on the athletes they support! Don't get left behind, get those contacts in today! Tomorrow Morning Bright and Early!! Hungry Husky will be open and ready with coffee, breakfast burritos and more! Get your 2019 Dawg Tags! 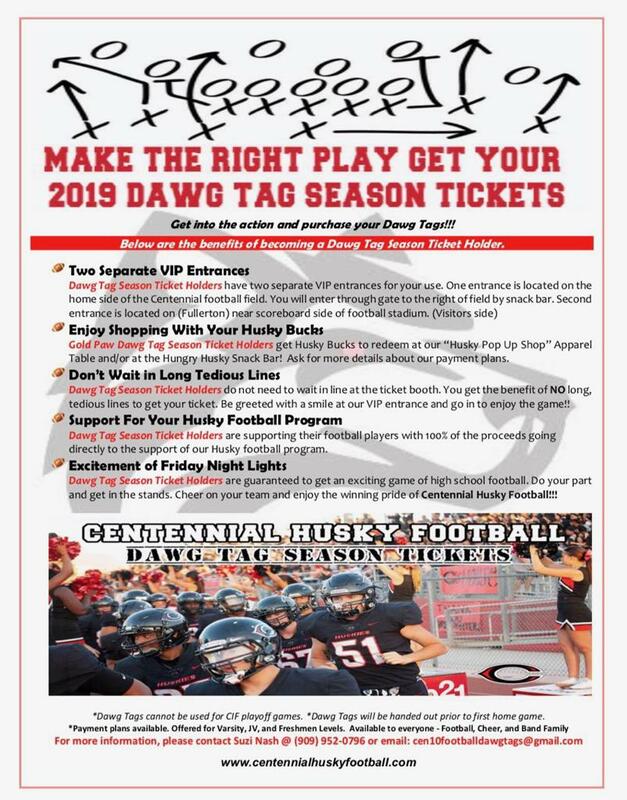 Do not miss your opportunity to take advantage of all the benefits of being a Dawg Tag holder and support your amazing Centennial Husky Football team! Suzi Nash will be available to take your orders! See you then! Centennial Husky Football is proud to announce its partnership with Shock Doctor. Cen10 doesn’t settle for anything but the best. 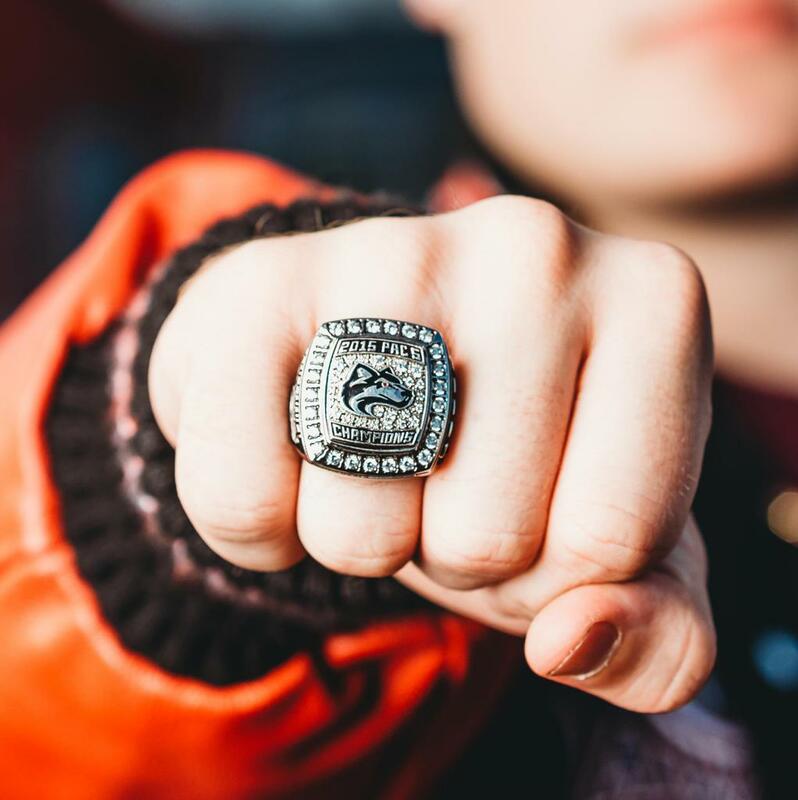 That’s why Shock Doctor is the official Mouthguard of Centennial High School! Shock Doctor is proud to present Friends & Family a special promo code CENHS25 to save 25% off all products! 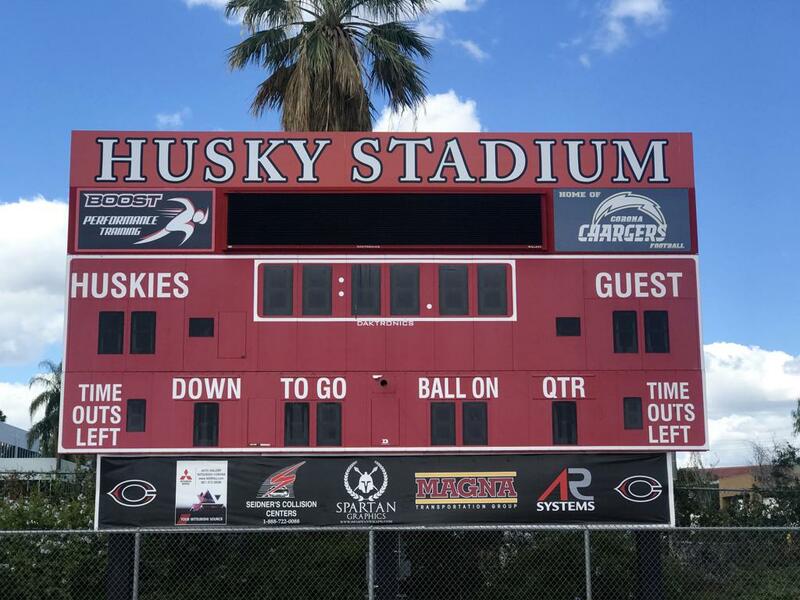 ©2019 Centennial Huskies / SportsEngine. All Rights Reserved.